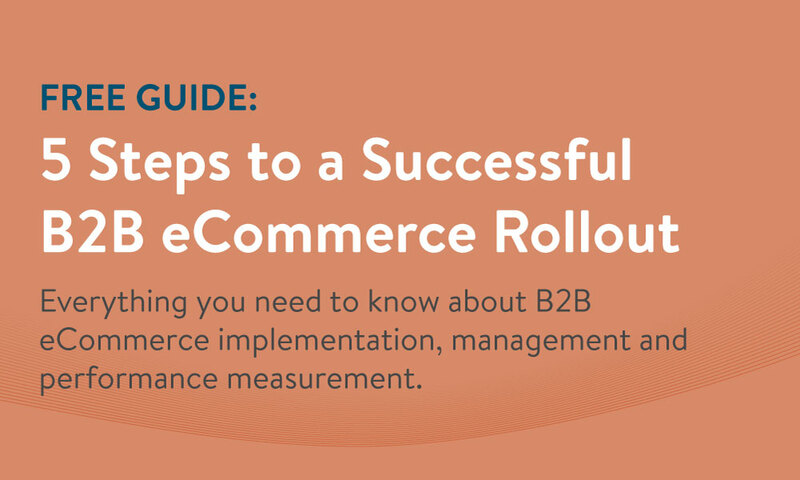 Encouraged by the growing revenue share of eCommerce transactions and a new desire among B2B buyers for the on-demand convenience reflected in their personal shopping habits, there has been a massive increase in the adoption of B2B eCommerce among manufacturers and distributors. Rolling out a new solution, however, can be daunting. From deciding who will own the implementation process internally, to changing commission structures and measuring success, developing a thoughtful, strategic plan is critical. The right up-front preparation will lead to a smooth transition and minimal continued maintenance. 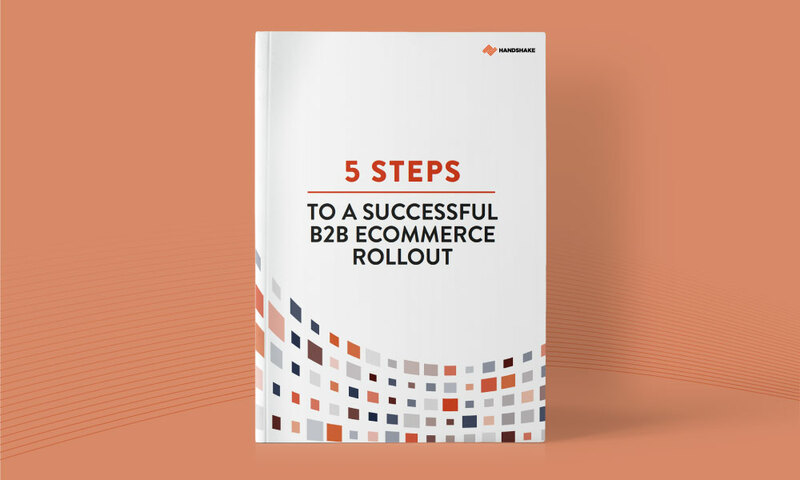 Specific strategies to get more retailers to order from your portal and to ensure your sales reps and B2B eCommerce strategy are aligned.